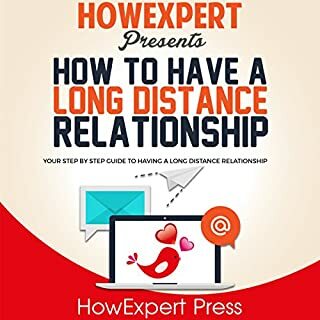 If you are currently into a long distance relationship and want it to last, then check this How To Make a Long Distance Relationship Work guide. 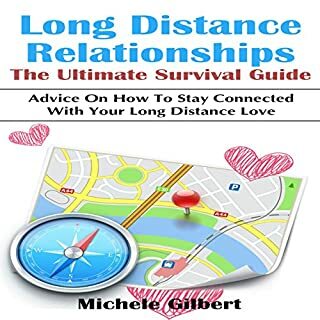 In this step-by-step guide you will reap the following benefits: How to prepare before getting into a long distance relationship; how to have constant communication with your partner; get tips on what you can do together, though you are apart. Learn how to find time for each other, how to avoid saboteur, and much more. As with any relationship, a long distance relationship involves more than just the two people trying to make it in a difficult and strenuous relationship. It involves family, friends and all people who care about us. Because long distance relationships can be especially stressful, I offer a step-by-step guide to negotiating different aspects of the relationship. 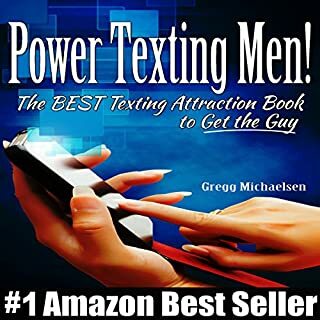 In my book, I discuss tips and guidelines that will help with each phase of the relationship from meeting to courtship. I interject personal stories and asides regarding my UK to US romance in a way that showcases the human side of the advice that is always easier to offer than to truly apply. 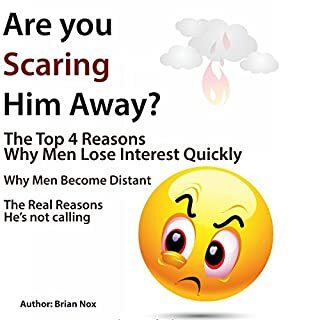 If you are in a long-distance relationship or are about to embark upon one, then this book is a great place to start. Being faced with the possibility of a long-distance relationship can be a daunting and frightening experience. No one wants to be separated from those they care dearly for, but sometimes living apart is a practical necessity. And no matter the reasons for the distance, facing the challenge of living apart can be trying and test the strength of your relationship. "Everything would be fine if we lived in the same town/state/country" is the common reason many men and women give for a long-distance relationship not working out. Yes, distance can put an enormous strain on a relationship, but claiming that "distance" is the only reason a relationship didn't work out, or cannot work, is putting your hands over your ears and shouting "Land", because the truth is, it's too much to handle. I've met many men and women who won't try long-distance relationships because, according to them, "Long-distance relationships just don't work." That simply isn't true! Long-distance relationships can and do work if the two individuals involved want it to. In my opinion, the question is not, "Do long distance relationships work?" But rather "Do both of you want to make it work?" If you both want to make it work, distance is just another obstacle that two people who truly love each other can easily overcome if they really want to. These simple-to-follow tips will help your long distance relationship not only survive distance, they'll also help you lay a strong foundation for a relationship that is fun, fulfilling, and successful last? The Internet has changed the way we live and the way we love. It has changed the way we socialize, and it has also increased the likelihood of finding love over the Internet. Conversations are easy to strike up with regularity, and it's easy to discover that you have strong feelings for someone who lives hundreds or thousands of miles away from you! Many people are choosing to have long distance relationships. Long-distance relationships might feel wonderful at first. However, they come with their own set of unique challenges as well. I appreciate that this book provides statistical data along with the author's personal experiences and speculations. 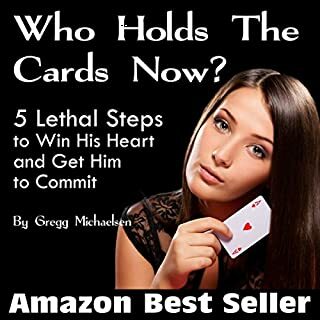 It has lists of ideas and tips from fun activities to do with your long distance love, to ways of addressing potential problems in the relationship. 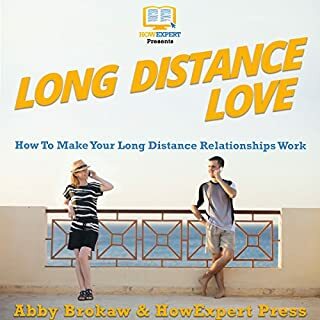 Clearly and simply narrated, it is overall worth the listen, and I highly recommend this book to anyone who is willing to invest their time, money, and heart into their long distance relationship. Quick and easy. Full of valuable info. Worth it! Quick and easy but tons of useful stuff in here. This book will leave you feeling optimistic but with realistic expectations. Definitely glad I invested the time to listen and surprised at how much was delivered in a small space. Great value. Good advice. I have read books and listened to other audibles on relationships. I learned good tips on how to make your relationship work. As fast-paced as relationships are today, the slow courting process is the only option in a long distance relationship. There is much old-fashioned advice that people in real life relationships could really use from this book. This is my opinion (and not the author’s), I would like to add that a long distance relationship is not really a full relationship, so when you finally see the person in real life, I would encourage everyone to take advantage of that double stack of the distance/ in real life relationship and be courted a second time! There is not much in the way of advice when the couple has children. This changes much of the advice in my opinion. If the author would care to write a second book to hone into this area, I think that many readers would be buying that volume as well. Anyhow, great job!